Niki G will interview guests and hold discussions around what contributes to living a great mid-life. Niki wants to challenge the negative beliefs that are out there around aging and give wonderful examples of people living magnificent and delicious mid-lives. 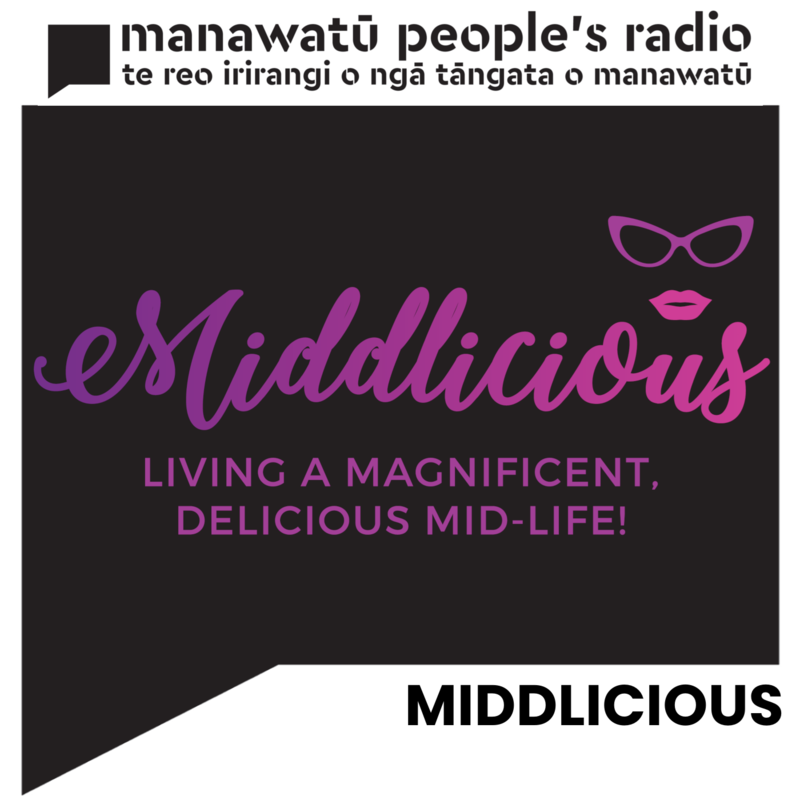 Welcome to Middlicious - Niki G hosts an introductory episode of Middlicious, outlining what the show is about, and what to expect in future episodes, as well as a bit of background on Niki herself!